Harmonious atmosphere, sophisticated design, exquisite materials, oneness of the object with its environment. SILBER has provided windows and doors manufactured in-house for over 150 years to meet these demands. Innovative technology, honest handicraft and excellent quality control go hand in hand with comprehensive consultation. 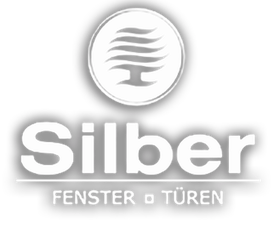 Customers all over the world trust SILBER when they buy windows and doors for their dream houses. We would be delighted if you took a look at our products too. The building’s architectural style and the occupants’ life style determine the technical execution and the design of windows and doors. The window manufacturer SILBER’s standard range includes high-quality solutions. Custom-made windows and entrance doors of exquisite workmanship add products for demands of the highest level to the design range. Wooden windows, wood-aluminium windows, multi-layer glass windows, bronze windows and entrance doors and lifting/sliding doors - if you wish to buy or refurbish windows or doors, you will love SILBER. Are you familiar with the invigorating sensation of a long summer walk in the woods? 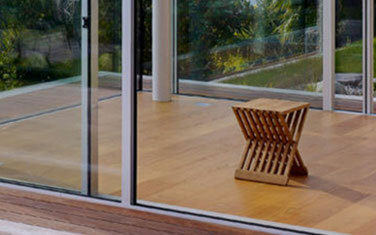 Wood has the ability to provide inspiration and energy and to combine living space and natural aspects. Allow this magic into your house. 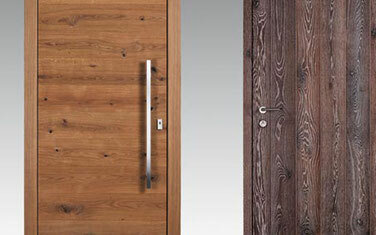 SILBER has a vast selection of exquisite wood and expert processing by specialists in design, art and technology. 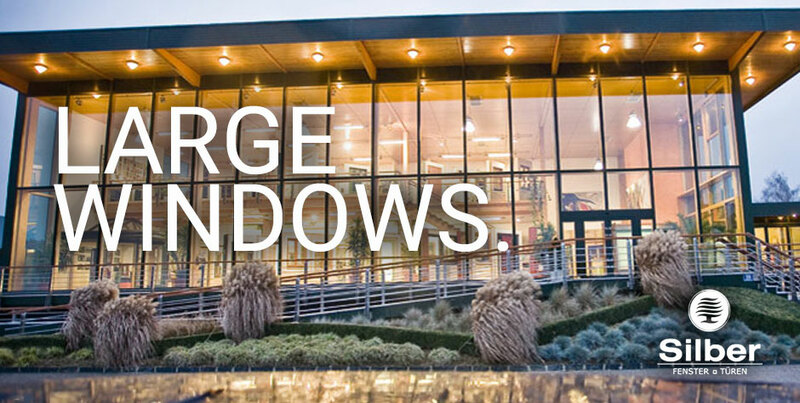 Our range includes standardised wooden windows and wooden windows made to measure - or individual designs. 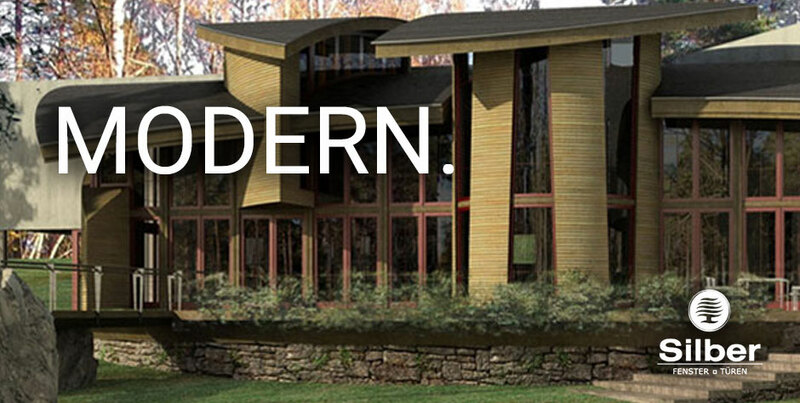 Visit our product page and learn more about SILBER’s outstanding wooden windows. The archaic construction materials wood and bronze are among the oldest materials known to mankind. SILBER combines them into windows and doors that impress with elegance, sturdiness, cosy atmosphere and low-maintenance value preservation - for customers who want to buy exceptionally durable windows and doors. Pass your lifestyle on to the next generation - with exquisite wood bronze windows and doors from SILBER. 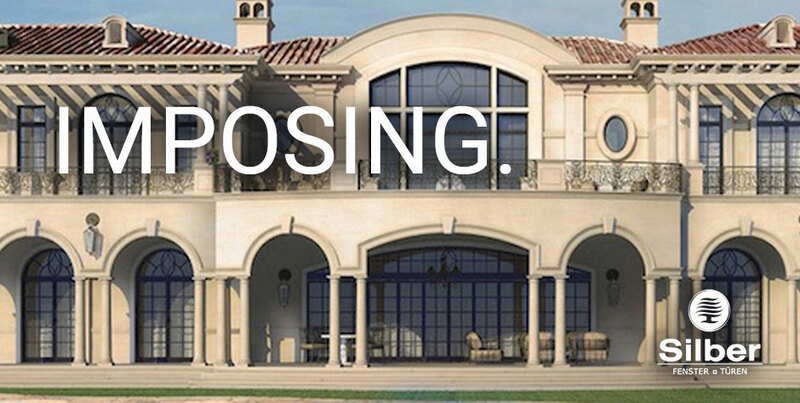 Combine the interior with the exterior. Experience the feeling of living in nature yet being safe and protected. SILBER provides lifting sliding doors that provide a top look for balconies, terraces and living space. Discover a wide range of lifting sliding doors to accentuate your property’s high level of quality and to benefit from maximum functionality. Find out more about our selection of lifting sliding doors!